A few years back, a new found footage movie titled The Houses October Built arrived. 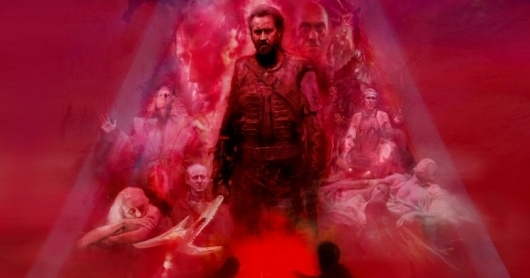 The movie followed a group of friends seeking out the scariest underground haunted house attractions, when their quest becomes far more terrifying than they ever could have anticipated. 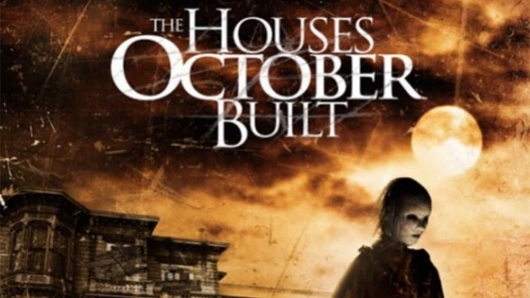 Now a sequel to the movie, simply titled The Houses October Built 2, is on the way, and RLJ Entertainment has released an official trailer for it. In the spirit of the Halloween season, the team behind The Houses October Built has created a map with a list of America’s Scariest Haunts. Locations marked with blue skeletal masks are the haunted house attractions featured in the film, while the ones marked with orange pumpkins are notable haunts for horror enthusiasts to investigate. This map will no doubt lead to more than a few road trips after audiences see this crazy film. You can check out the map below.